Community colleges have been making headlines recently with President Obama proposing free tuition for responsible students. Even if that doesn’t happen, students will find that community colleges cost less than 4-year universities. Less credits will be required to graduate with a degree, and still lead to rewarding and well-paying jobs. The pursuit of higher education is an important but challenging decision for people to make. In a growing global economy, community and technical colleges are viewed as important institutions. They help to develop a workforce with the skills needed to succeed. 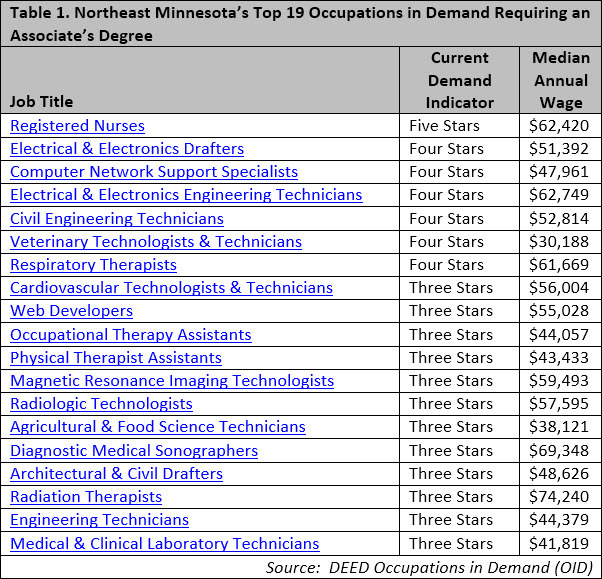 DEED’s Occupations in Demand tool can help students with these decisions. It provides current demand for specific occupations, median wages, and details about local community and technical colleges that provide related programs. It’s a must-use tool for any prospective college student! Let’s take a look at Northeast Minnesota. Several of the jobs in highest demand there require an associate’s degree for entry. This includes the number one occupation in demand: Registered Nurses. Electrical and electronics drafters, computer network support specialists , and respiratory therapists all earn well over $40,000 per year. 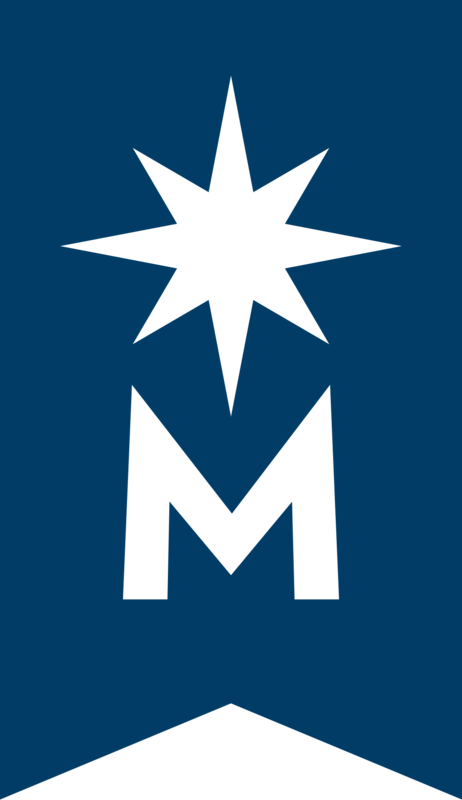 There are seven community and technical colleges located in Northeast Minnesota. This network of schools has been an integral part of Northeast Minnesota’s economy. It’s an economy generating occupations that are in-demand! Photo credit: Scrabble-Application by Flazingo.com per these Creative Commons terms. My Resume is Ready. Now What?